We welcome our newest staff member, Parker Garman! 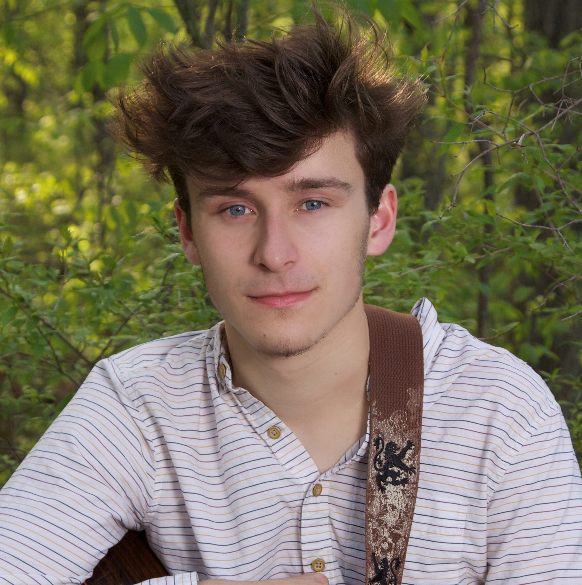 Parker Garman is a freshman at Michigan State University currently pursuing his bachelor’s degree in Music Composition. He has worked with a number of bands in the East Lansing area as well as churches in the Livingston County area. He is very excited to start putting together a praise band and music for the new upcoming REACH contemporary worship service! Be sure to watch for more information regarding our new service which will be launching on Sunday, March 31 at 9:00 a.m.!